A Podcast Has No Name with Erik Kain and Paul Tassi - Episode 4: Is Rick Grimes Going To Die? Episode 4: Is Rick Grimes Going To Die? Erik and Paul talk about Rick's fate in the upcoming episode, and why we thought Episode 4 was yet another great episode of The Walking Dead. 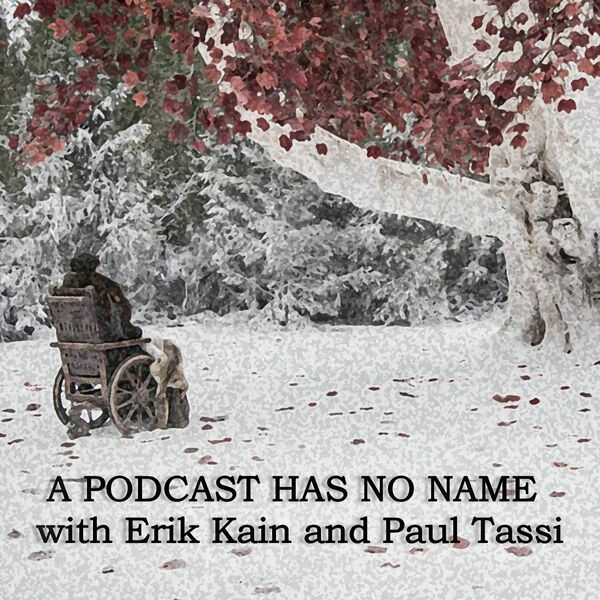 All content © 2019 A Podcast Has No Name with Erik Kain and Paul Tassi.